Establish in the year 2003 “THRIVER EQUIPMENT SERVICES‘ are one of the leading organizations, involved as Manufacturer, Trader, Supplier, Importer and Service Provider of all brand of Industrial Kitchen Equipment, Our range kitchen Equipment Cooking Equipment, Cold equipment, Services Equipment, Bakery Equipment, Washing Equipment. TES has a strong force to work and grow with Star Hotels, Restaurants Chains, Hospitals, Especially the fast food restaurant and cafe, there in an exclusive team to look after the growing needs of these clients which; takes up product Quality sourcing of equipment and small ware, installation and Great services etc. TES also keep strong force on after sales services, a group of well trained services engineers and technicians ready to provide great support all the times, which keep your equipments in working condition 24x7, 365 days and high label of satisfaction. 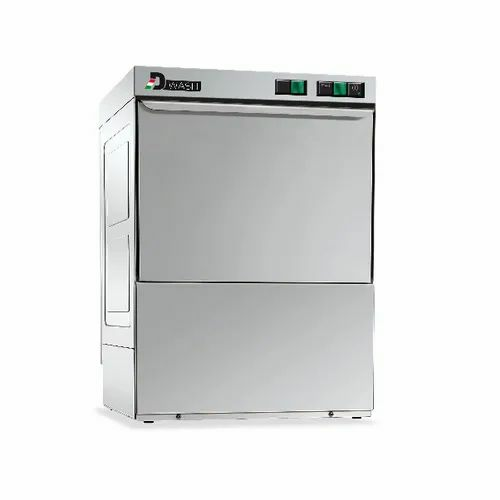 Apart from the imported kitchen equipment we also deal in Spar parts of all kind of European and American commercial food services equipment, We keep all major spare parts which is frequently in demand and required by the customer.